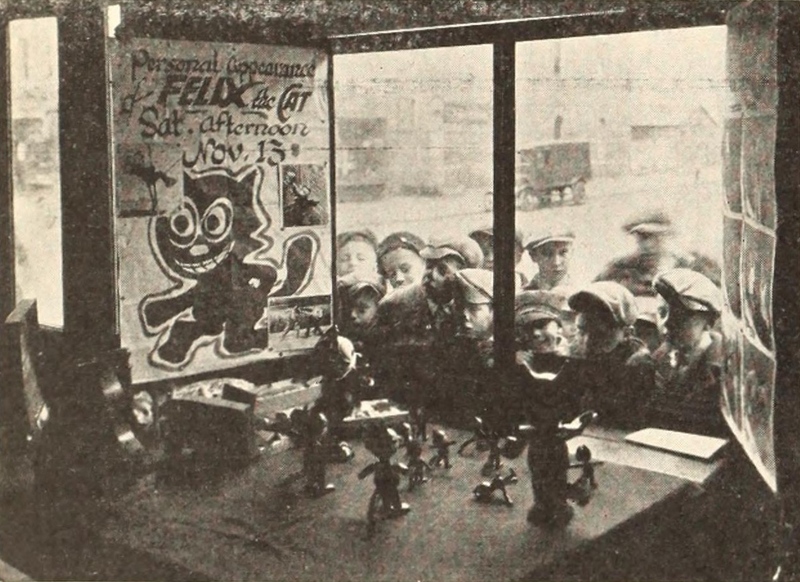 "Exploitation for Educational's 'Felix the Cat' cartoons at the Wilson Theatre, Brooklyn N. Y." "A display of Felix dolls in the window flanking the entrance to the theatre." 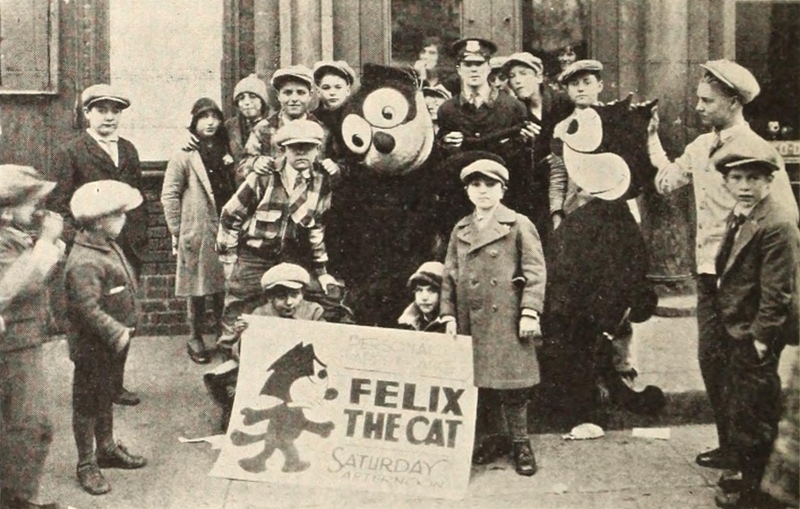 "Felix 'in person' with a group of admirers in front of the Wilson." Currently editing Wilson Avenue for the third edition of the Index.